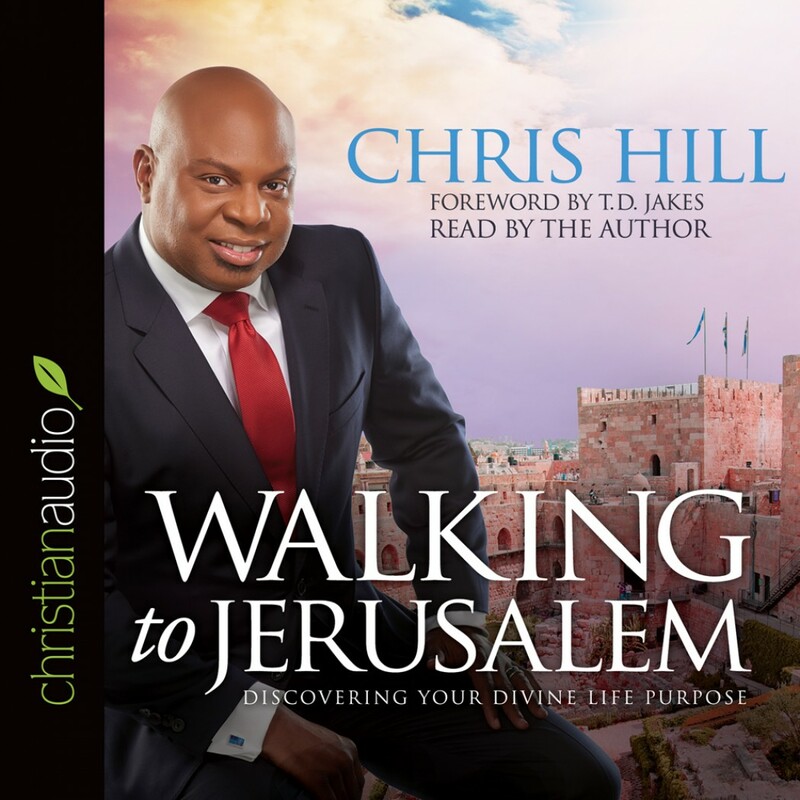 Walking to Jerusalem by Chris Hill Audiobook Download - Christian audiobooks. Try us free. Small beginnings. Detours along the way. Questions about how and when God is going to fulfill His purposes. We know the end of David’s story, but David only knew it step by step. Like us, he had to follow God’s path even when it seemed too slow. He had to believe that realizing our life’s purpose is only the beginning of our calling, not the culmination of it. He had to trust that God sometimes allows years to go by between an anointing and a crown. In Walking to Jerusalem, Dr. Chris Hill travels through the twelve cities that shaped David’s life and explores what those places mean in light of God’s calling to us. Dr. Hill also walks with us through the “cities” in his own remarkable story. Along the way, you will discover, or reawaken, your own unique calling. You will more fully understand the places you have already traveled, become attuned to the spiritual city where God has you now, and be better equipped for where God is leading you. Walking to Jerusalem reminds us that where we start does not determine where we end up. Each step we take is a part of who we will become. So journey with David from his Bethlehem beginnings to his Jerusalem home. Discover with this shepherd boy that destiny is never just a destination. It’s a process God uses to shape who He has called us to be.